Bluetooth, Heated Seats, Touch Screen, Backup Camera, Aluminum Wheels! 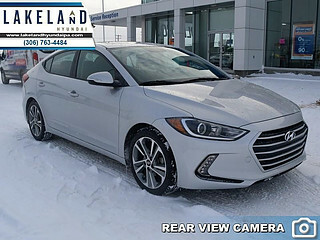 This stylish, fuel-efficient Hyundai Sonata has a spacious interior with road-trip-worthy seats, a long list of standard features, and a smooth ride. 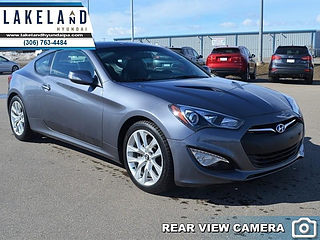 This 2016 Hyundai Sonata is for sale today in Prince Albert. This Hyundai Sonata defines its competitive segment. It's a contemporary family car that gives you everything you could ask of a midsize sedan. 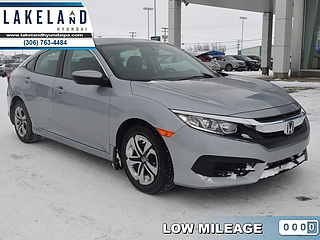 The smooth ride keeps everyone comfortable and the excellent fuel economy lets you keep going without too many trips to the pump. This Sonata's excellent safety rating lets you drive with confidence. 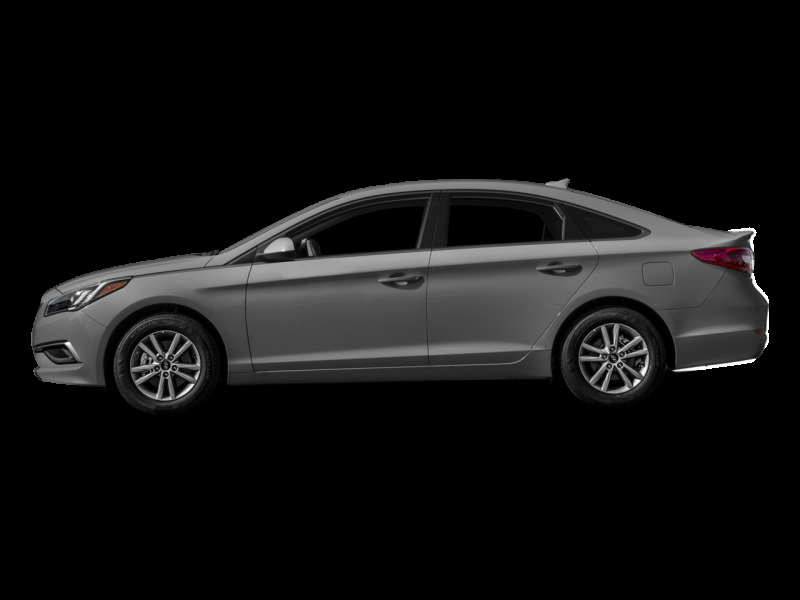 From your commute to your weekend road trip to everything in between, this Hyundai Sonata delivers where it counts. This sedan has 109090 kms. It's polished metal in colour. It has an automatic transmission and is powered by a 2.4L I4 16V GDI DOHC engine. 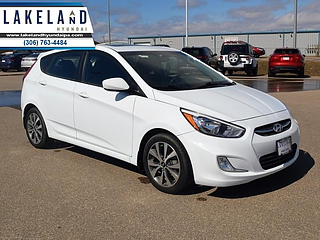 This vehicle has been upgraded with the following features: Bluetooth, Heated Seats, Touch Screen, Backup Camera, Aluminum Wheels. Our Sonata's trim level is GL. Bluetooth connectivity, a 5 inch touchscreen with a backup camera, heated front seats, and 17 inch alloy wheels are just a few of the features on the well appointed GL trim. It offers an outstanding value in a car with a modern, refined look inside and out. Buy this vehicle now for the lowest bi-weekly payment of $111.70 with $0 down for 84 months @ 5.99% APR O.A.C. ( Plus applicable taxes - $595 Administration Fee included / Total cost of borrowing $3739 / Total Obligation of $20329 ). See dealer for details.